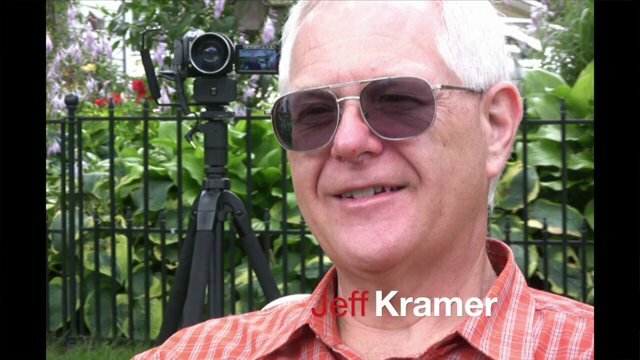 Jeff Kramer is deliberate and intense. His banjos are as powerful as his approach to life. And his soulful collaboration with Dwight Diller has resulted in the Cloverlick Banjo Company. At first blush, one quickly recognizes Jeff is not satisfied with the "status quo" of banjo-making. So there are at least a dozen things he makes from scratch because he couldn't find anything to his liking. Jeff is practical and clever in his innovations... and his banjo's reflect his deep reverence for the instrument. One more thing... Cloverlick banjos come with history and tradition built-in (you'll see).